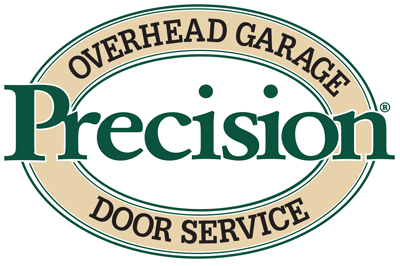 Learn more about our great internet special offer from Precision Garage Door of Spokane - Free Keyless Entry with New Garage Door Opener! Make access to your garage safe, secure and easy. 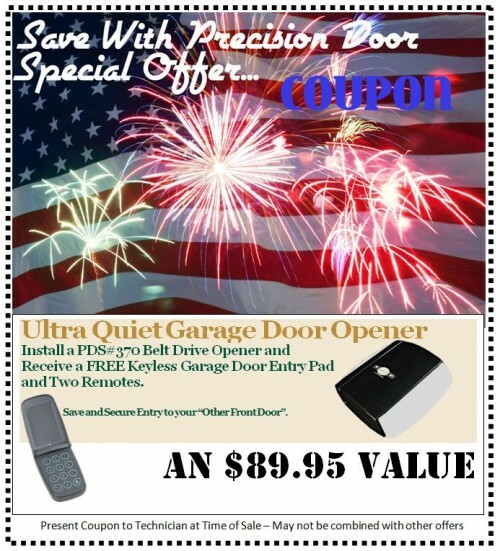 Puchase a new Ultra-Quiet PDS370 Garage door opener and receive a FREE keyless entry pad. An $89.95 value.